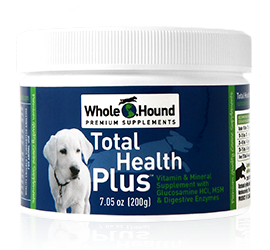 Whole Hound aim’s at reminding dog owners in Canada of just how important it is to keep their pets healthy using nutritional supplements. By adding dog vitamins to your pet’s diet, along with other supplements such as Omega 3 for dogs, you can be confident that your beloved dog is kept in tip-top condition. Here at Whole Hound we recommend our 3 Steps Forward Plan that offers a simple and effective way of feeding your dog. This is specially formulated plan ensures nutrition and pain relief for dogs by covering every requirement from vitamins to digestive enzymes for dogs. 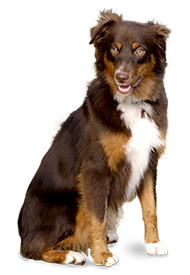 We can personally verify that our 3 Steps Forward program will work perfectly when it comes to keeping your pet healthy – satisfaction guaranteed! 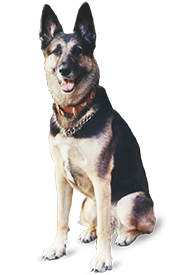 Your beloved household pet deserves nothing but the very best from its caring owner. Show that you are a true dog-lover by making sure your pet is kept in good shape with a daily regime of dog vitamins and other supplements. At the Whole Hound we are here to help you every step of the way.